We are a family owned full-service general and cosmetic dental practice proudly serving Carlsbad CA and surrounding areas of La Costa, Encinitas, Oceanside and Vista. Our office in The Forum Carlsbad, is easy to find and centrally located. At your first dental appointment, you will notice the spa-like atmosphere. Dr. William Neff, DDS and staff are committed to reducing your anxiety and providing gentle dental care. Los Coches Dentistry professionals provide top family dental care in a soothing setting. Dental services at Los Coches Dentistry encompass complete routine dental examinations, general cleaning, dental x-rays, tooth extraction, periodontal disease treatments, and cosmetic dentistry for children, teens and adults. Employing modern-day diagnostic technology and equipment, our associates will execute a comprehensive dental examination and assessment developed around your individual dental and oral health. 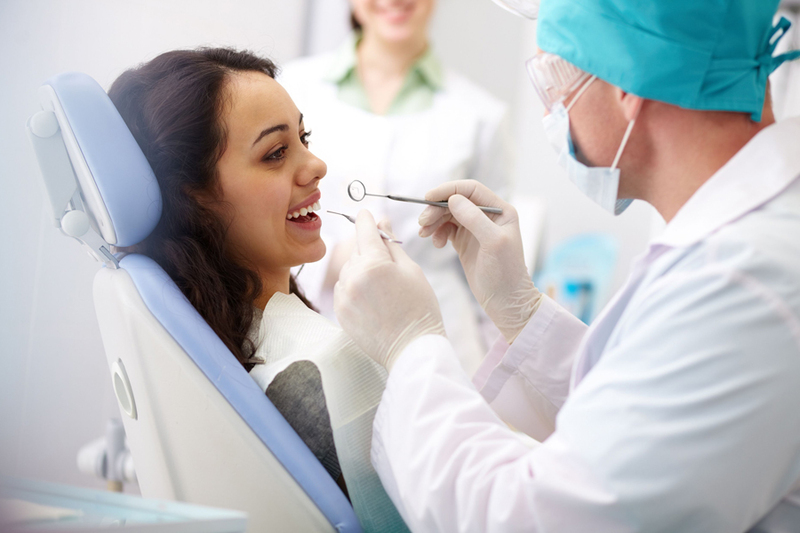 At Los Coches Dentistry our professionals actively engage you in making decisions concerning your treatment and stress vital preventative cleaning and regular examinations. 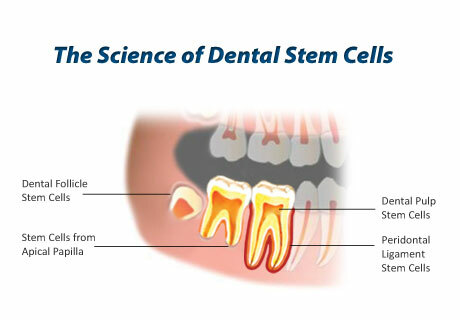 Our primary goal is to assist you achieve optimum dental health as well as a beautiful smile. Whether you are looking for a general dentist for you or your children, or a cosmetic dentist in Carlsbad CA, we can help! Annual (2 visits) adult cleaning, exam, x-rays & teeth whitening kit (trays & gel): $395 (regularly $790). $325, Without teeth whitening kit. Children: cleaning, exam, x-rays and fluoride treatment: $295 (regularly $527). With this program, receive 20% discount on additional treatment. "My wife and I have been with Dr. Neff for over 8 years and are very happy with the quality of dental service." "Dr. Neff and his staff are professional, super nice and actually explain what no other dentists have! I highly recommend them!" "Very happy with Dr. Neff and his staff. Dr. Neff is extremely competent, and is easy to talk to. His explanations are clear. I never feel rushed. His staff is also competent and friendly. Overall, I would rate Dr. Neff as one of the top dentists I've seen in the last 50 years." "Excellent, prompt and diligent. Big fan of Dr. Neff." "Love this place. Everyone is so friendly and Dr. Neff is awesome!"